This entry was posted in awards, band, campus, studentlife on March 1, 2019 by Jovan Hackley. 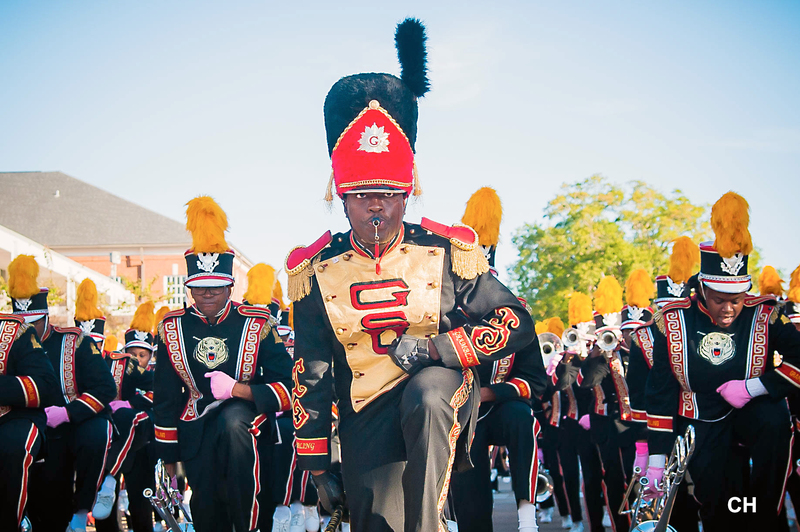 GRAMBLING, LA – Oct. 22, 2018 – Today, the Grambling State University World-Famed Tiger Marching Band announced its 14th NFL halftime performance has been scheduled for one of the League’s highest-rated games, Thanksgiving Day 2018. This entry was posted in academics, band, campus, events on October 22, 2018 by Jovan Hackley.